Benefits of Having your Office Professionally Cleaned. Everybody likes a clean and neat environment in their home, and at L.C.S. we know that it’s just as important to clean thoroughly as well as efficiently – we’re not made of time, and we know you aren’t either! Knowing how to clean quickly and effectively is key, and cleanliness is not only important for the appearance of your home, it’s a core factor in making you feel relaxed and in control. As the saying goes, ‘a tidy house means a tidy mind’. Good cleanliness is also important to keep you healthy, and the act of cleaning itself is great exercise to keep you healthy and active too. Cleaning your house professionally will also definitely give you a feeling of satisfaction, knowing that you will be taking care of your belongings carefully. 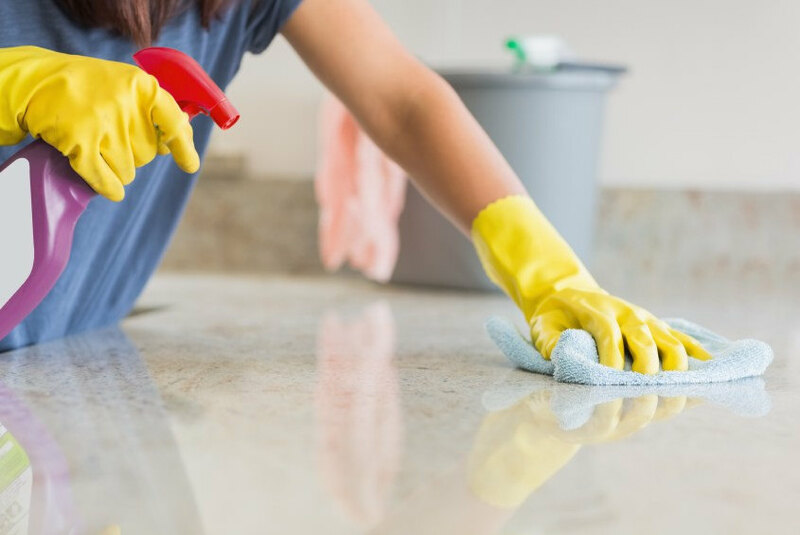 It’s not a difficult job to clean your house properly, although a bit of a long task, it’s about working smart to get the job done efficiently – just like the pros. Of course, if you’re stuck for time, don’t have the equipment for your cleaning needs or simply want to trust professionals such as ourselves to get the job done to an excellent standard, our cleaning services are available for a huge range of commercial housekeeping or deep-clean jobs such as carpet cleaning. But for now we’ve compiled some key tips from our experts so you can clean your house like a pro. How to do the cleaning? Be methodical. The cleaning should be done in a structured way, otherwise you may end up causing more work for yourself, or wind up with unorganized house with dozens of odd incomplete jobs left to do that are hard to keep track of. When you have decided to plan for cleaning make sure that you have enough support from other members of the family ideally, so you can spread the work and get it done even faster. 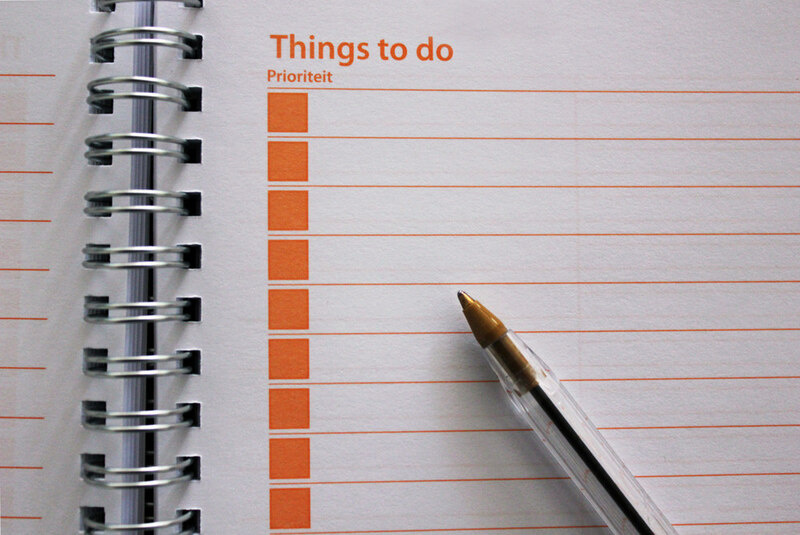 This is the first part of the planning where you will take an account of which all are the areas needs to be cleaned. List out all the details, writing it down in a detailed manner to be sure you have the cleaning equipment you need to hand. Make the plan for each room/area and divide the work if help is available. Make an action sequence of the tasks for each room – you’ll get faster at this the more you do it until it becomes second nature – but in general you should always work from top to bottom when cleaning. In any room you should always start from the ceilings, then walls, windows and curtains, next tables & chairs, and finally, work on the floor. Removing all dust from the top portion means that once the lower levels are taken care of you remove any fallen dust from the upper levels – if you do it the other way around, you may end up in repeating the work. Also plan for the activities first where you may need to apply a solution and then wipe, since during soaking you may utilise time to do other activities. Use your tools effectively. For instance, when it comes to using the vacuum cleaner it should be done only after you have done all cleaning in the room, and decluttered it ready for hoovering. Use the scrapers wisely as metal may damage some of the finished article, only use plastic scrapers in shiny surfaces, on some metal and tile areas u can use a metal scraper for cleaning. It’s the final touches that will make you a pro in house cleaning, and freshening the room after you have cleaned it helps add the finishing dazzle. After using many different chemical and machines, the space may be filled with the scents of many detergents and cleaning agents, so freshening it up will help drastically. Use a good air freshener after you clean your house, it will give you a good fragrance and energy inside the house. 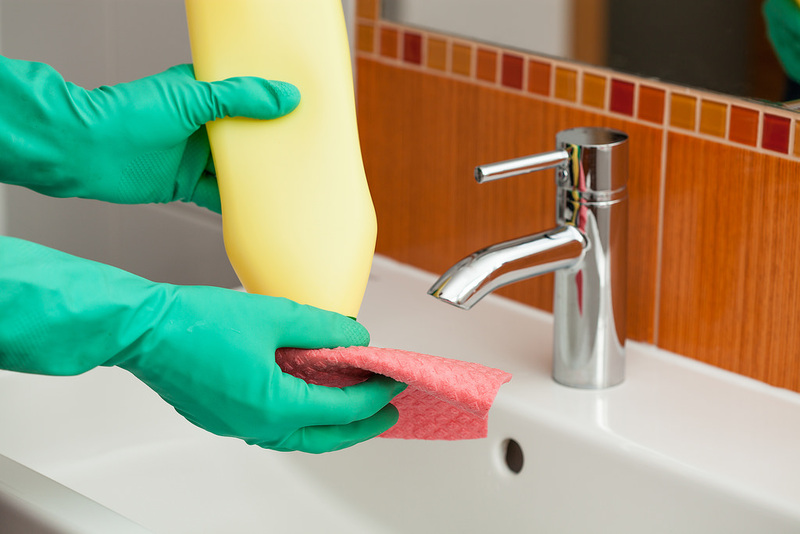 As we mentioned, making the use of your time often comes to utilising the time it takes for chemicals to soak into the affected area, so when you clean your house always try to start from the bathroom. Once you apply the cleaning agents in the bathroom shower facilities as well as in the toilet, allow it stay there for some time to allow the chemicals to react with limescale, bacteria and stains. In the meantime, start collecting waste, fill your trash bags, and get started with other jobs such as the dusting etc… Making the most of your time in this way will ensure you are cleaning like a pro, so you can enjoy a beautifully clean home as quickly as possible!